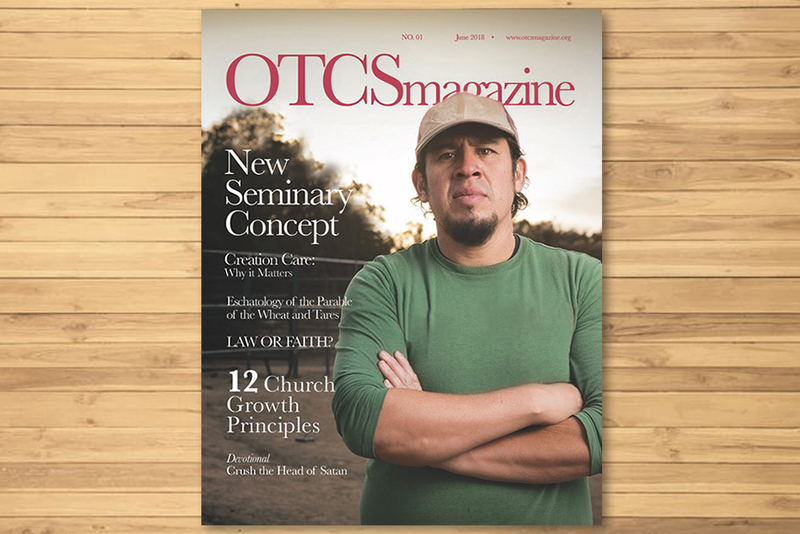 Olivet Theological College and Seminary will launch a digital publication, OTCS Magazine, a major milestone for the seminary as this year celebrates the University's 14th anniversary. It is the first magazine in Olivet history to be produced. Each issue will highlight student and faculty pieces, lecture or essay excerpts, book reviews, seminary news and alumni stories of interest. The magazine’s editorial board is consists of seminary professors from various OTCS sites, as well as graduate students of the media and communications school. The magazine will be published biannually and distributed electronically without charge.